The GMS steering committee exists to help ensure the continuation of the conference from year to year. For specific queries about this year’s conference, please contact the relevant organizers of the Annual Conference. Cordelia Beattie’s research interests broadly lie in the history of women and gender in pre-modern England and Europe, especially in relation to the law, marriage, and work. She is currently pursuing her interest in women’s legal status and activities through an analysis of married women’s ability to own property and make testaments in pre-modern England, Ireland and Scotland. Dr. Daisy Black is a Lecturer in English Literature, and is writing a book on time and gender in late medieval religious drama. 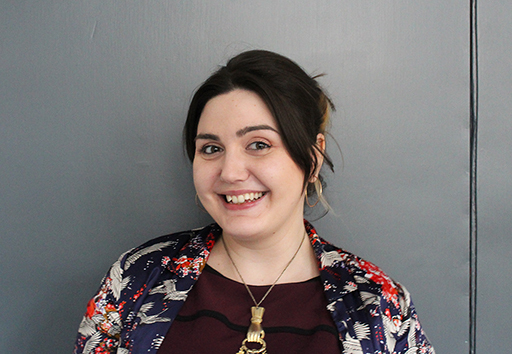 Daisy’s other research interests include the performance of food on the medieval stage; medieval depictions of Jews; spectatorship; medieval lay theology; women in performance and medievalism in modern board game cultures. As a theatre practitioner, storyteller and playwright, Daisy has produced creative work for bodies as diverse as the Royal College of Physicians, Manchester Cathedral and the National Waterfront Museum. She is one of the BBC / AHRC New Generation Thinkers. Emma Campbell’s research to date has focused on the significant but largely neglected corpus of Old French saints’ lives. It aims to demonstrate the critical interest of texts traditionally overlooked by literary scholars and brings critical theory to bear on this material in ways that challenge previous scholarship. 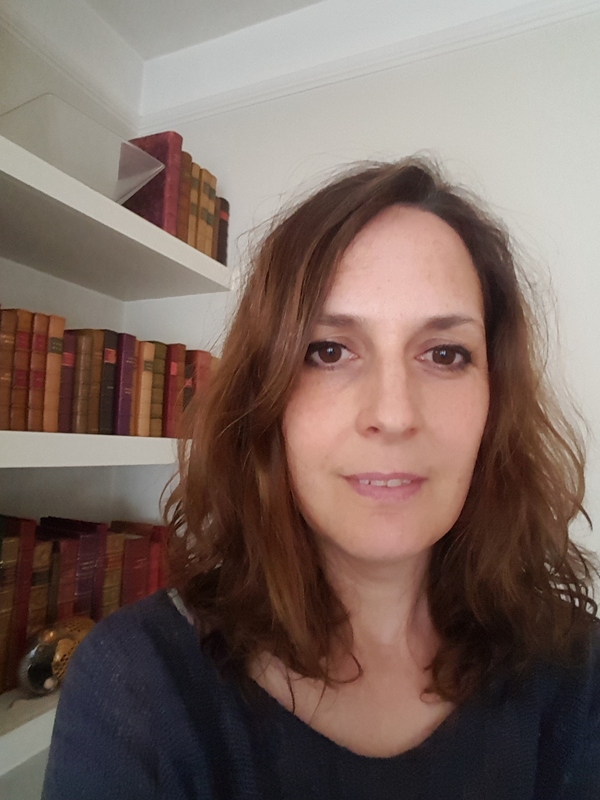 She is currently working on a project on translation, which engages with new research on language and cross-cultural contact from within and outside medieval studies, and drawing on the concepts and methodologies of postcolonial scholarship and translation studies. Isabel Davis’s research interest lie in the field of medieval gender studies, the household, subjectivity, intimate relationships and social identity. 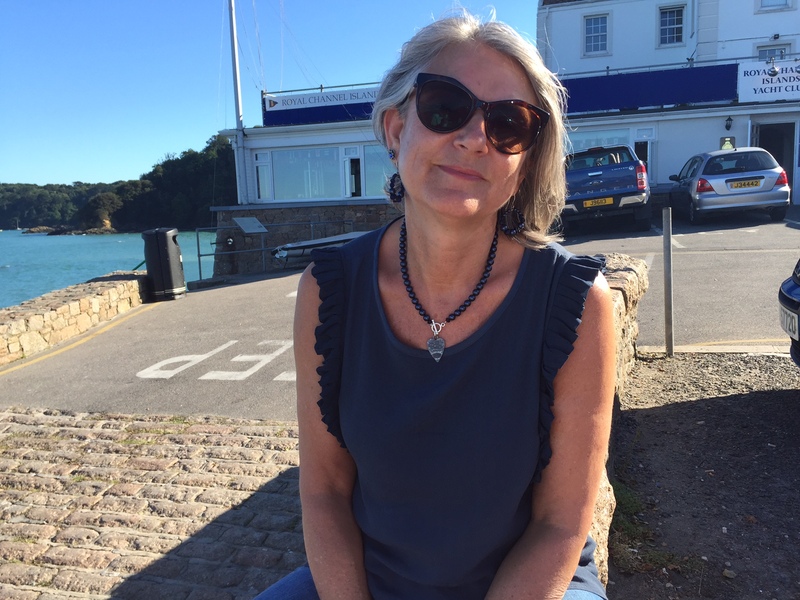 Her new project connects academic literary history and visual art practice to discover and research a history of pre- and early pregnancy, childlessness and trying to conceive. She is currently the Treasurer of the GMS group. 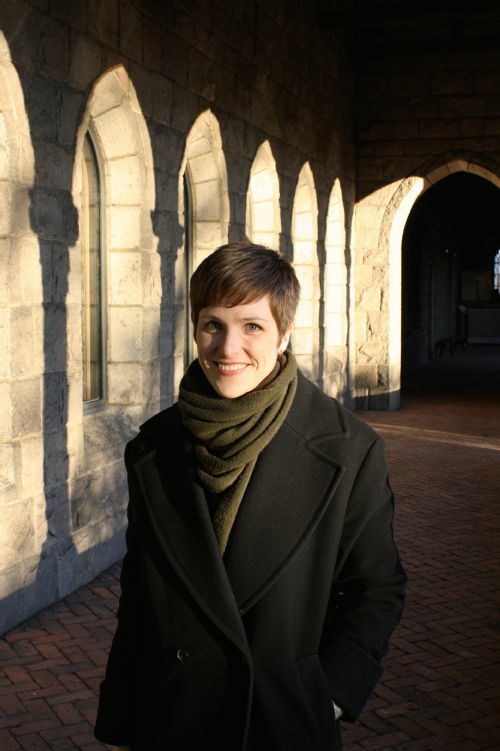 Katherine Lewis’s research is concerned with the religious, social and cultural history of the later Middle Ages. She is particularly interested in the dynamics of saints’ cults and intersections between holiness and gender in the period, in relation both to female and male saints. She also works on representations of gender and other aspects of identity in narrative sources (especially hagiography and chronicles). 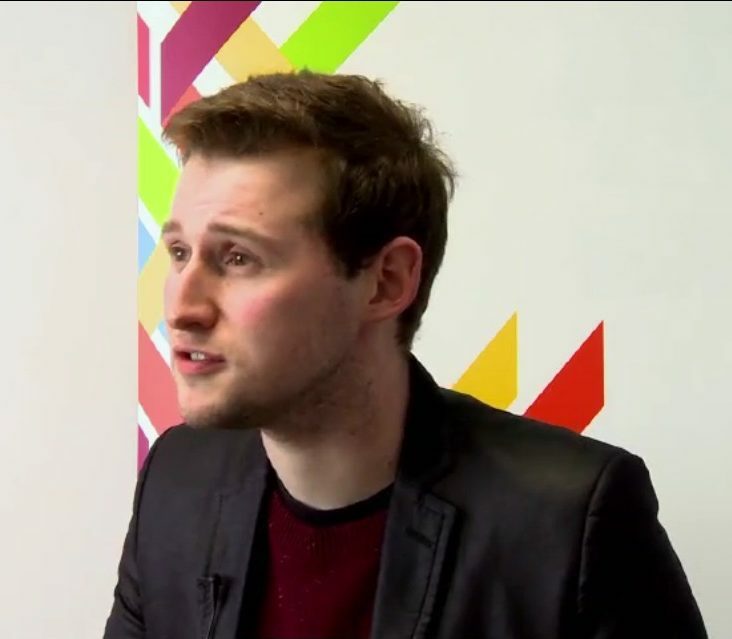 Gareth Lloyd Evans is Lecturer in Medieval Literature at St Hilda’s College, Oxford. His primary field of research is Old Norse-Icelandic literature, and he has particular research interests in masculinities, affect and emotion, skaldic poetry, and female homosociality. He has secondary research interests in Old and Middle English literature, and contemporary medievalism. He has published on skaldic poetry, the correspondences between medieval and postmodern textualities, and contemporary medievalism. He is currently completing a book on masculinities in the sagas of Icelanders and is co-editing a collection of essays on masculinities in Old Norse-Icelandic literature more broadly. 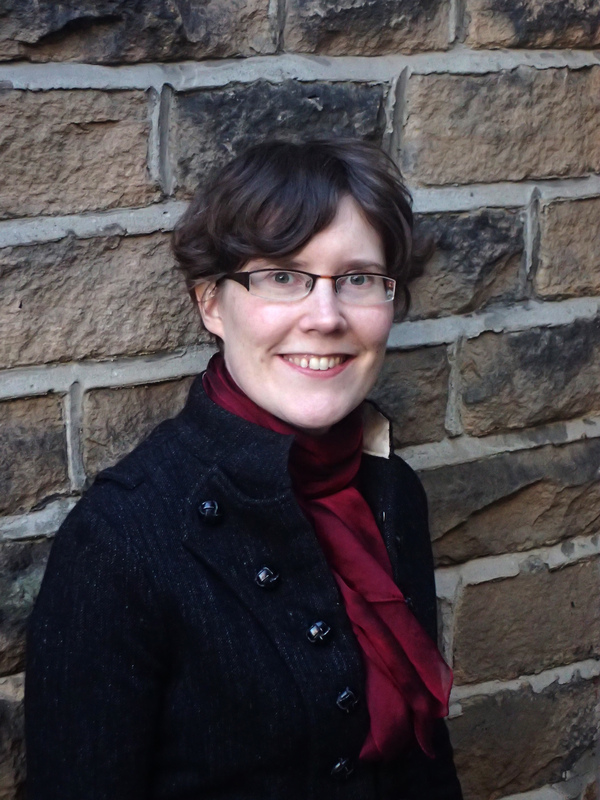 Liz Herbert McAvoy is a specialist in medieval women’s literature and is particularly interested in how representations of gender are played out within medieval texts by, for or about women. She also works on medieval conceptions of space, particularly enclosed spaces within gendered contexts. 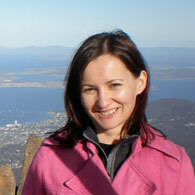 Laura Kalas Williams is a Lecturer in English Literature at Swansea University. 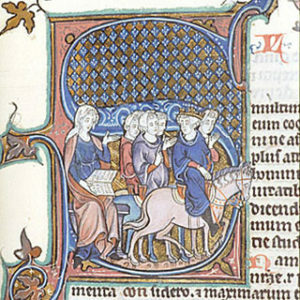 Her research interests lie at the intersection between literature, gender and medicine in the Middle Ages. She works primarily on the visionary writings of medieval women, as well as medieval literature more widely. The deep relationship between spiritual and bodily health is an important aspect of Laura’s research, along with questions of emotion, the senses, and medieval religious cultures. She was the 2015 winner of the GMS graduate student essay prize and is currently working on a monograph about the medicalization of Margery Kempe’s spirituality. 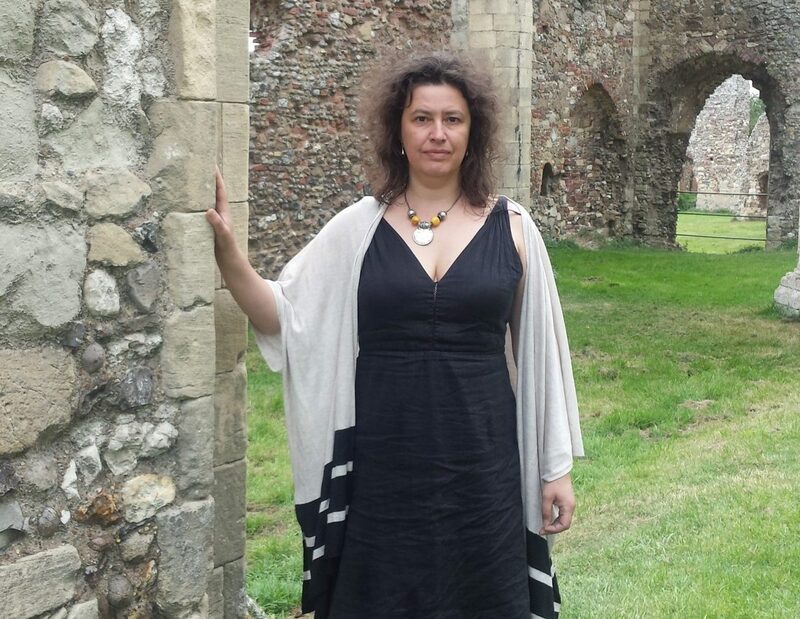 Sarah Salih Sarah Salih has research interests in medieval English literary culture, particularly concerning questions of sexuality, gender and subjectivity; intersections of literature, practice and the visual arts; East Anglian culture; and medievalisms. She has published widely in all these areas and is currently working on a project examining paganity in fifteenth-century texts. 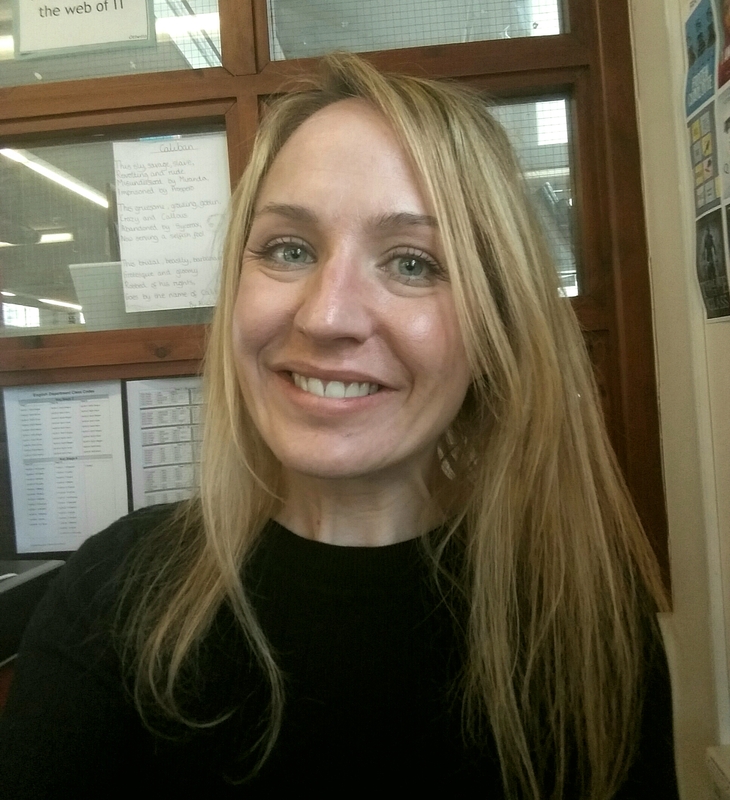 Alicia Spencer-Hall is an Honorary Research Fellow in the School of Language, School of Language, Linguistics and Film at Queen Mary, University of London. She specializes in comparative analyses of medieval literature and modern critical theory. She is an expert in medieval hagiography, with her work foregrounding interrogations inflected by contemporary visual, media, and cultural studies. Alongside this research strand, Alicia works in the field of medieval disability studies, exploring representations of chronic pain in the Middle Ages in terms of contemporary crip theory. Her first book, Medieval Saints and Modern Screens, came out in December 2017 with Amsterdam University Press. 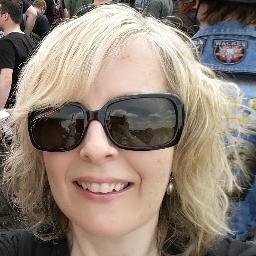 At present, she is finishing up work on her second book, Medieval Twitter, forthcoming with Medieval Institute Press and ARC Humanities. 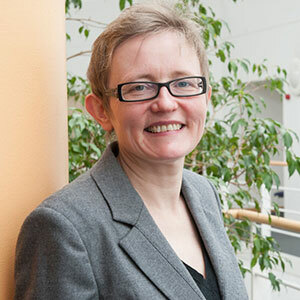 Diane Watt is Professor of Medieval Literature in the School of English and Modern Languages and has research interests focusing on Old and Middle English Literature; Early Modern Literature; Women’s Writing; Feminist Theory; Lesbian Studies; and Queer Theory. She has published widely in all of these areas and is currently running a project on Women’s Literary Culture and the Medieval Canon.